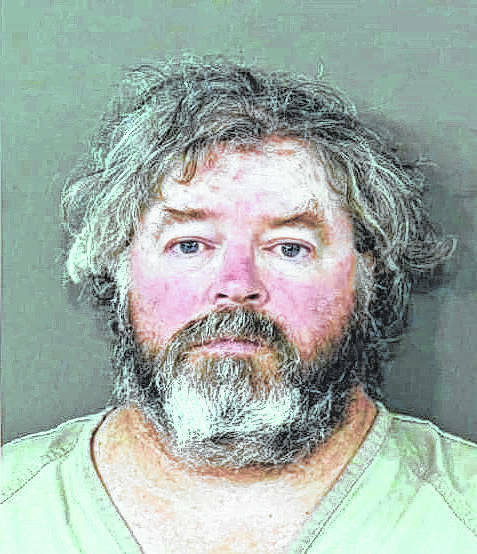 A Columbus man pleaded guilty to cyberstalking Delaware County Sheriff Russell Martin on Friday in U.S. District Court. William E. Young, 54, appeared in U.S. District Court and entered a guilty plea to one count of cyberstalking, a federal crime punishable by up to five years in prison and a fine of up to $250,000. A sentencing hearing has not been scheduled yet. Young was indicted by a federal grand jury in August and charged with cyberstalking Martin ever since Martin arrested Young for stalking a woman in 1999. Court documents indicate that Young created four web pages about Martin and allegedly mailed letters on numerous occasions to Martin’s wife and family, and to the Delaware Police Department, Delaware County Sheriff’s Office, Delaware County Jail, and numerous other local organizations and businesses. According to court documents, Young confirmed the facts laid out by prosecutors and said he was guilty of the charge. U.S. Magistrate Judge Norah McCann King presided at the hearing. Martin said on Twitter in November that he was “continually grateful for the diligence and competency” of the FBI and federal prosecutors. He added that he would release a statement after Young’s case is adjudicated. The case was investigated by the Cincinnati Division of the FBI. Young remained in federal custody Friday. This entry was tagged US district court. Bookmark the permalink.